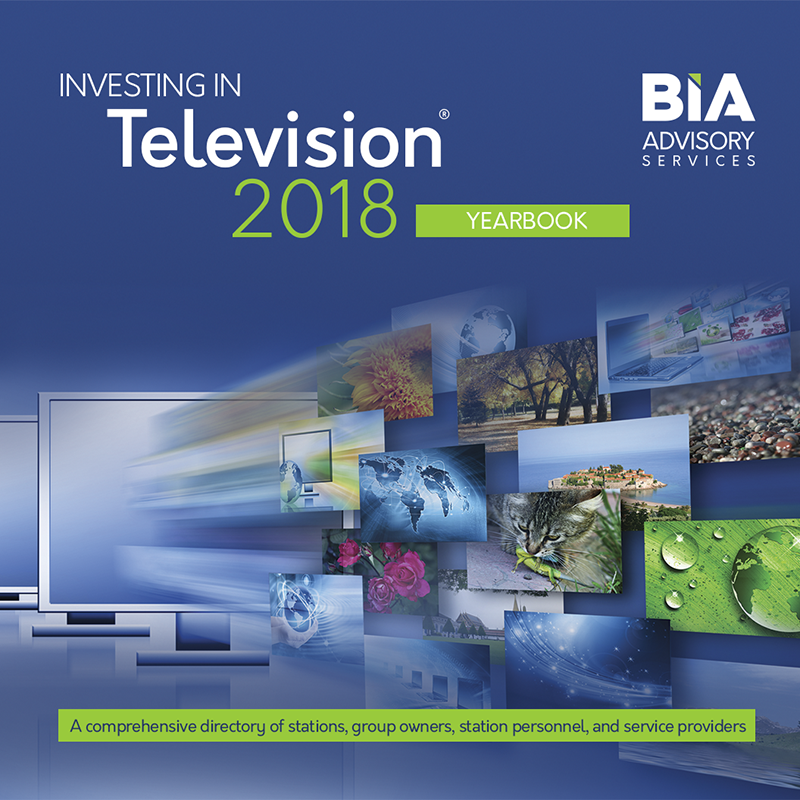 More than 425 pages, the Television Yearbook delivers an overview of each market, its major players, television transactions and BIA’s recent estimates of gross advertising revenues. 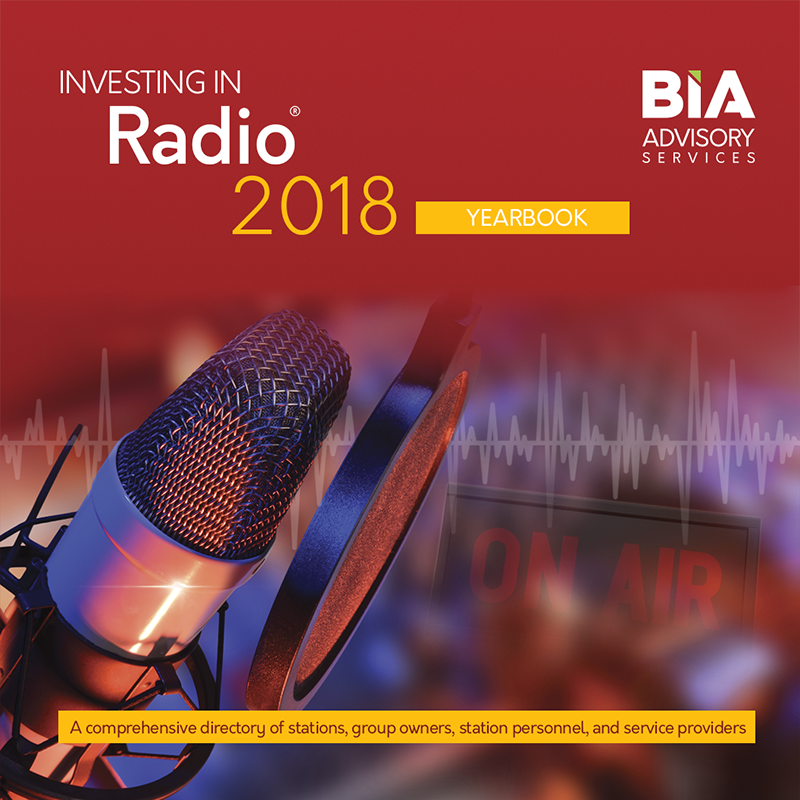 Convenient cross-reference tables list stations by market, rank, call letters to market, city of license to market, and group owners’ headquarters by state and city. Graphical bar charts illustrate ethnic breakdowns for each market. When you purchase this market report, you will immediately receive an email with a link to download a PDF of the publication.